size 7 or 8 straight needles. 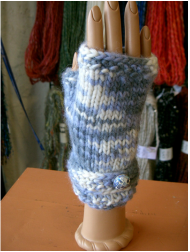 Add a new twist to the traditional fingerless glove with a decorative strap and a button. What a great gift for a new college student. 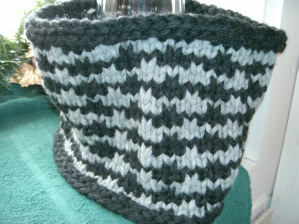 Knit in the round on double pts. or 9” circular. 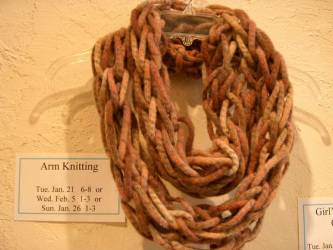 Jump on board and ride the latest knitting trend– “Arm Knitting.” Let your arm be the needle as you make this quick & chunky eternity scarf. 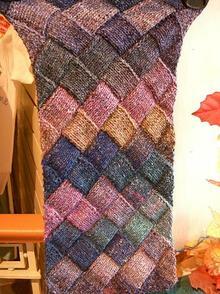 Several different yarns to choose from and no knitting needles required! Learn basic crochet skills like chain, single/double/triple crochet stitches plus much more. Upon completion of this class you'll be ready for great things such as home decor items, scarves, sweaters and baby things. If that sounds good to you then join us. 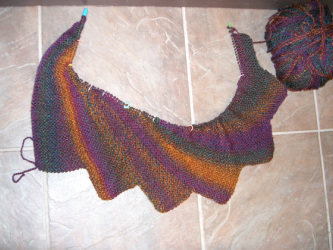 Hook and practice yarn are included in class price. Register through Community Ed - get on waiting list for additional sections! The winter of 2014 may bee a great time to learn a new skill, or brush up on how to cable and read a simple chart. 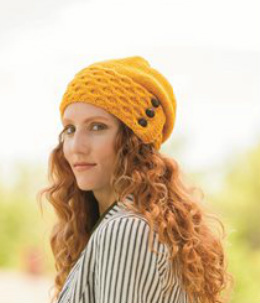 The honeycomb band on the hat is knit horizontally on straight needles and blocked, before picking up stitches for the top of the hat. We will talk about blocking the first night and then meet again in 2 weeks for the second class so everyone has time to complete the process. 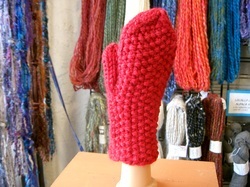 Learn basic knitting skills like cast-on, knit, purl, and cast-off. Upon completion of this class you'll be ready to embark on just about anything. Let us guide you on your journey into fun with all kinds of project ideas & fibers. Needles and yarn for practice are included in class price. Register through Community Ed -if full, get on waiting list for new section! 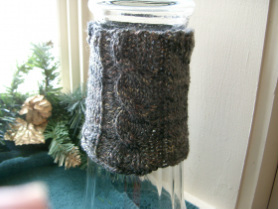 Learn to knit cables and make a trendy boot topper too. Cables may look hard, but once you try them you will laugh at how easy they can be!